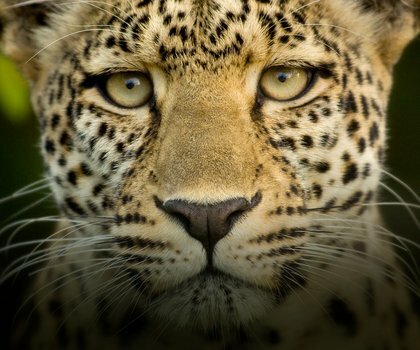 Leave a lasting legacy and book an enriching conservation adventure in Kenya. Begin your once-in-a-lifetime journey in Samburu where you'll be immersed in eco-luxury within a pristine wilderness. Journey on to the Sera Conservancy, home of the very first rhino tracking experience in Africa, and an enjoy unforgettable encounters with this majestic species and the abundant elephant herds of this landscape. 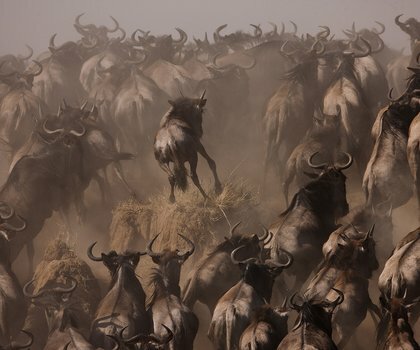 Spend your final days in a secluded valley within the Maasai Mara National Reserve where Maasai warriors will unveil ancient wisdom and their harmonious co-existence with the creatures of the land. Be transported to a natural Utopia of rolling hills and incredible rock formations at SaruniSamburu. 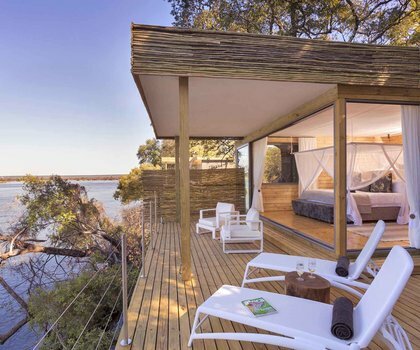 A unique design and its eco-friendly architecture give this lodge a sustainably stylish feel. Relax in harmony with nature in the Kenyan wildlife sanctuary, home to the Special 5 and much, much more. Be a part of the thrills of the anti-poaching efforts while you track endangered black rhino with true experts. Saruni Rhino offers a unique experience to guests, which incorporates education about anti-poaching and the culture of the area, while still offering a solitary safari getaway.